Obituary for David Gilchrist | McGlade Funeral Home Inc. 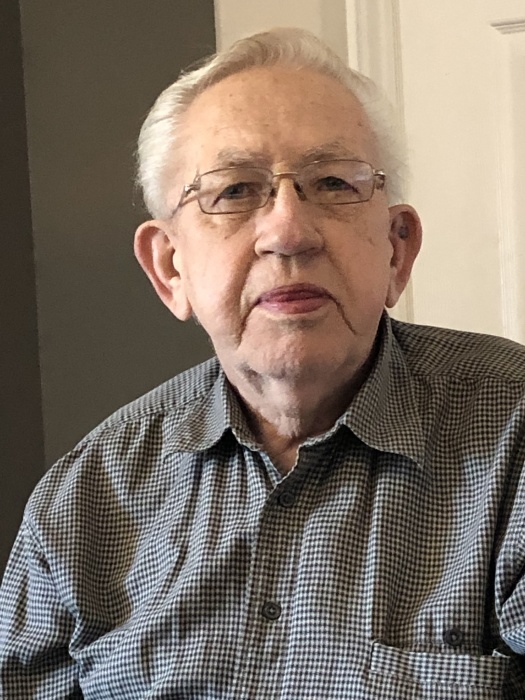 Passed away on Tuesday, April 2, 2019 at the Lennox & Addington Hospital in his 74th year. Son of the late William and Mary Gilchrist. Loving father of Aaron of Deseronto and Allison of Belleville. Cherished grandpa of Christina, Jessica Rose, Christopher and great grandpa of Owen Zander. Dear brother of Frances (Sandra), Margarette (Lyle), Robert (Arlene) and Nellie (Garnet). David will be greatly missed by his friend Marie Wagar. In keeping with his wishes cremation has taken place. A Celebration of Life will be held at the Deseronto Pentecostal Church on Saturday, April 13, 2019 between the hours of 1:00 – 3:00 p.m.